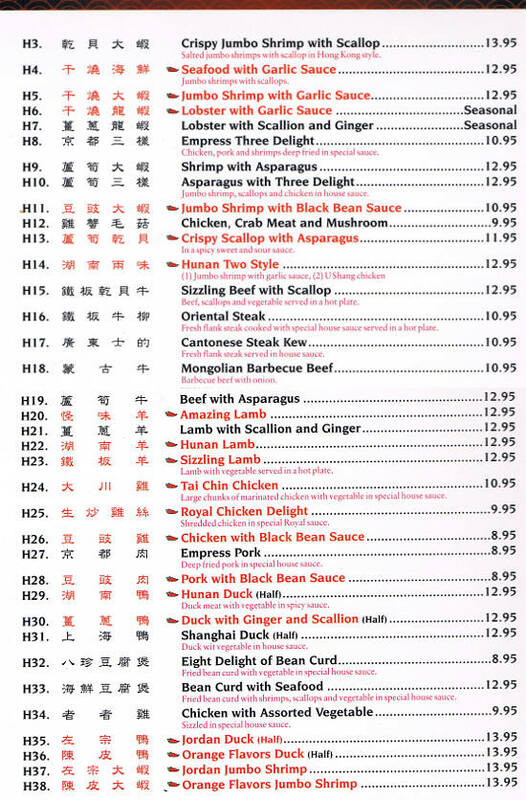 Chopsticks Restaurant is an L/A favorite. 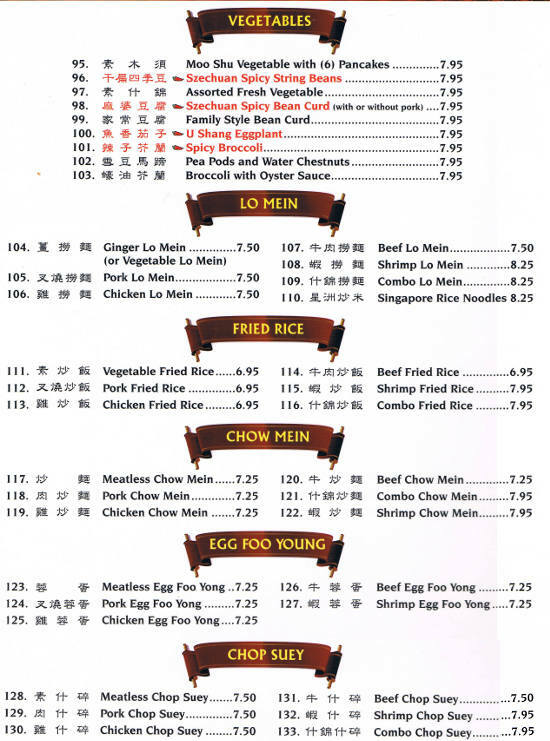 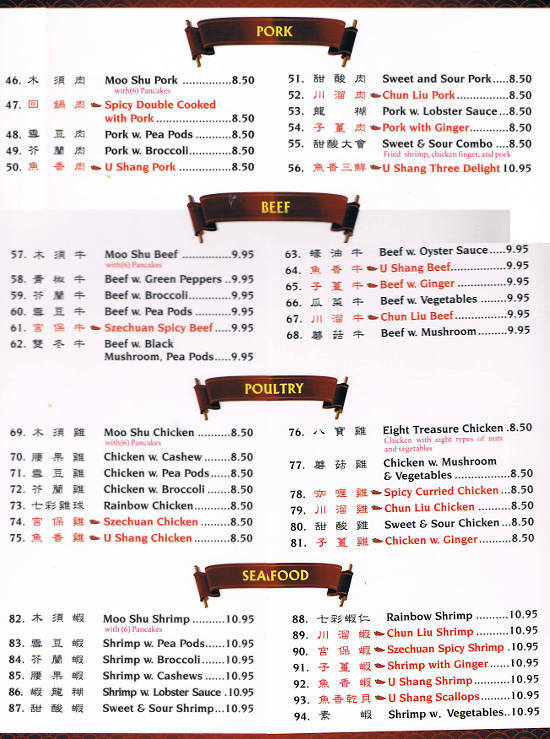 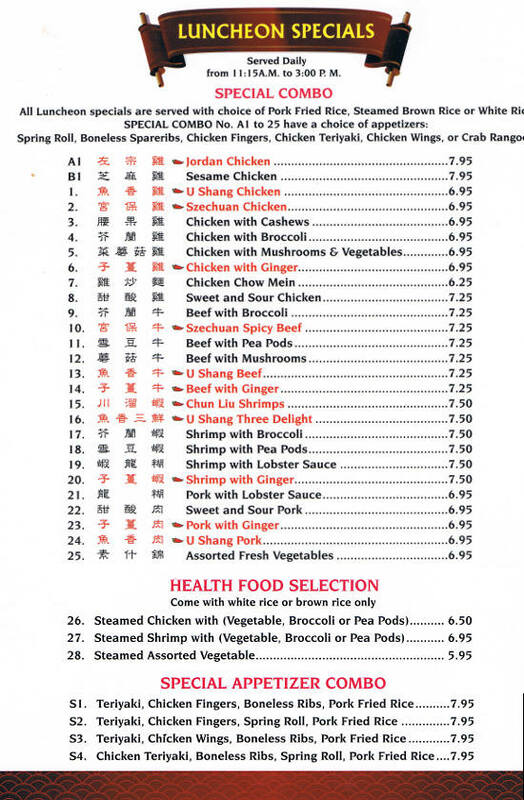 Voted Best Chinese Restaurant in L/A for more than a decade, you’re sure to find something on the menu that you’ll love. 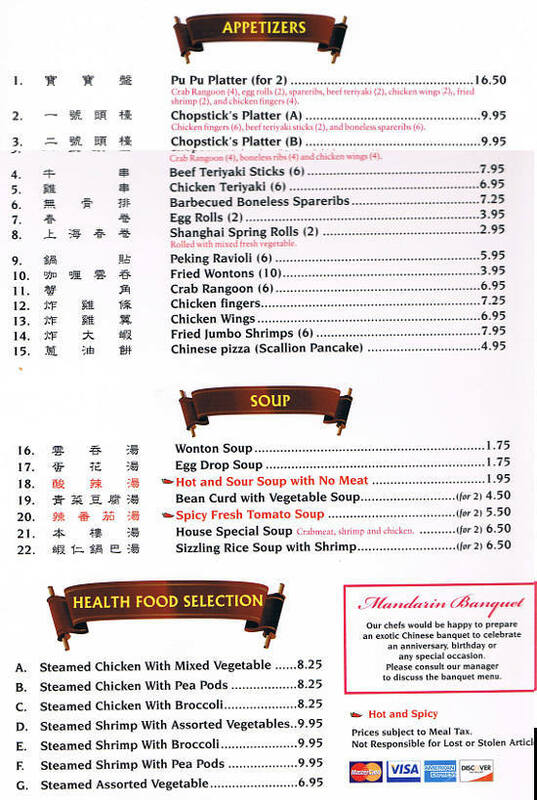 Chopsticks offers Mandarin Style Chinese food and is Open For Dine In, Takeout and they also Deliver.